Other Winnipeg painting companies may be out the door while the first coat of paint is drying, but Core Decorating believes in a full interior painting service that guarantees the quality of your property's new look. From color consultation to adding finishing textural touches, you'll get the walls you want and nothing less. 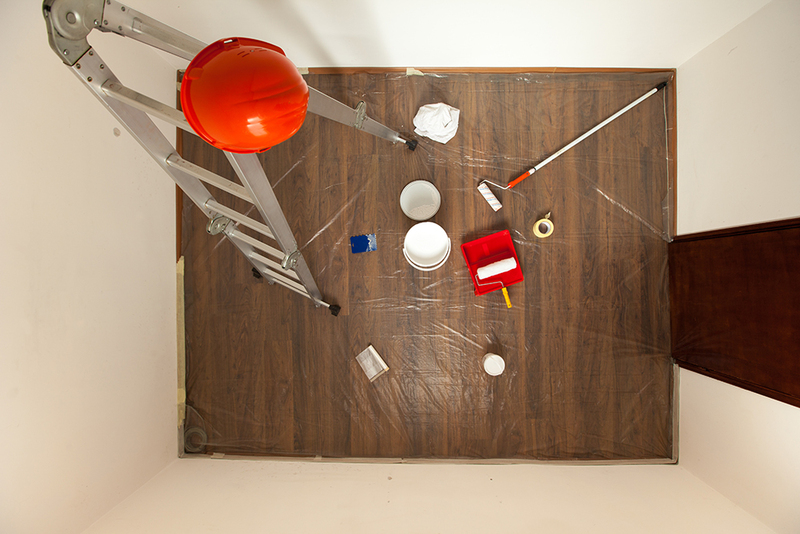 No matter whether your whole property needs painting or just a single room, we have the right skills to ensure the job is done right. All of our Winnipeg interior painting services come complete with wall washing, gap caulking, trim painting, and everything else that's needed to provide new paint that you'll love. Our technical painting ability is where we shine, but our Winnipeg interior painting customers have also come to appreciate the other things we do that make a difference. From completely protecting your furniture before starting to making sure that there's not a single speck of paint on the floor when we leave, Core Decorating is committed to delivering the kind of service that we would want for ourselves. With the right blend of impressive interior painting skills, customer services, and great prices, Core Decorating is the right choice in Winnipeg. Call us at 204-786-3242.